One of the reasons why Novartis isn’t being forced to bid into the stratosphere for late-stage drugs is that its industry-topping R&D budget — $9 billion last year — has already funded one of the biggest late-stage pipelines in the industry. The pharma giant underscored that today as it outlined 13 prospective blockbusters with upcoming pivotal readouts in the coming months and years, a group that now includes its lead CAR-T therapy for the very first time. And it added more details on its immuno-oncology strategy, which has lagged behind leaders like Merck, Bristol-Myers Squibb and Roche. The CDK 4/6 inhibitor LEE011 is its most advanced therapy in Phase III. 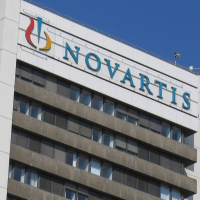 But Novartis is planning an ambitious rollout of data and regulatory filings as it looks to push past some punishing generic competition that has blunted its revenue growth. It’s also looking at a slate of second-generation immuno-oncology programs, with some 20 clinical studies in the field underway in early 2017. As we already knew, its CAR-T CTL019 will be filed for pediatric ALL sometime in the very near future, with pivotal trial data waiting in Q2. Another filing for DLBCL is coming up in the second half of the year – with a major readout from JULIET – and Novartis is stepping up its game by bullishly asserting its $1 billion-plus annual sales potential. Jefferies’ Peter Welford noted this morning that the CAR-T update is particularly significant. 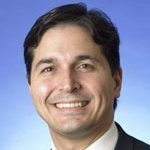 Novartis’ bullish forecast follows its controversial move to shutter its independent cell and gene therapy unit, axing about 120 staffers in the process. The pharma giant, though, specified that it not only hasn’t abandoned its CAR-T pipeline as it engineered its latest global reorganization of R&D, it’s upping its game. 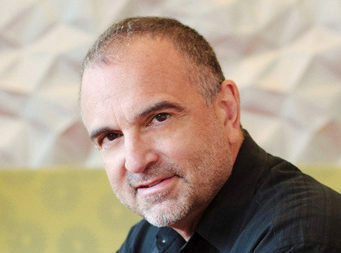 That could present some new pressure on Kite, which is hustling along its own rolling submission for a pioneering CAR-T, while Juno has yet to decide what it will do with its troubled lead CAR-T, now stymied by a number of patient deaths. 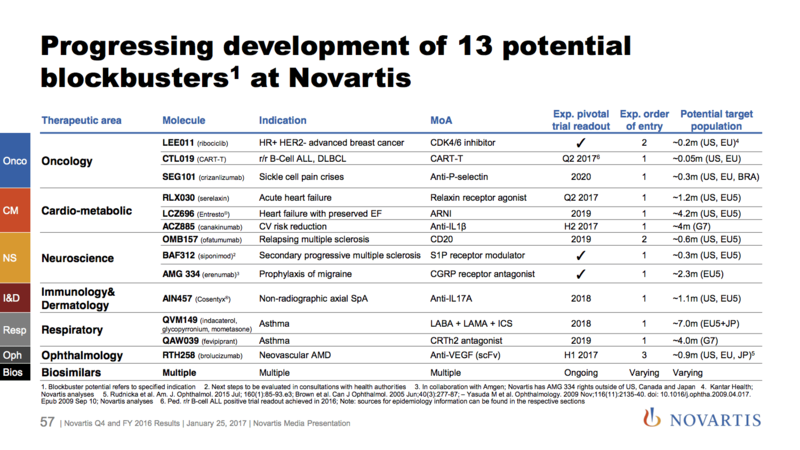 Novartis also has a catalyst rich year planned, with submissions on AMG334 for migraine, partnered with Amgen, as well as BAF312 for secondary progressive MS. You can get the full picture here, on pages 57 and 58.